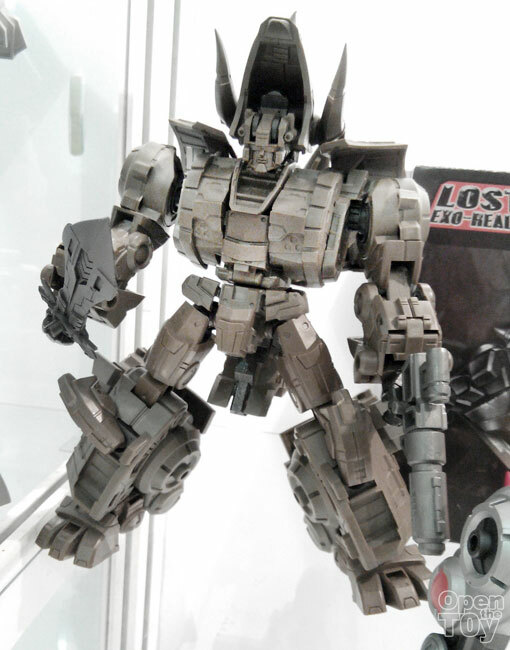 I am going to put all the Transformers related Toys at STGCC 2014 on this post since there are quite a sizable Transformers there. 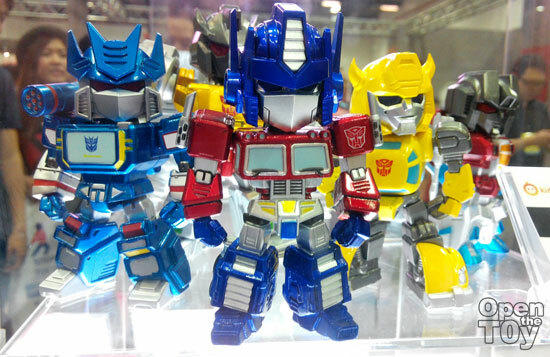 These are mini ones what come in a box of 5 and each are around 3 inches with LED light up effect. 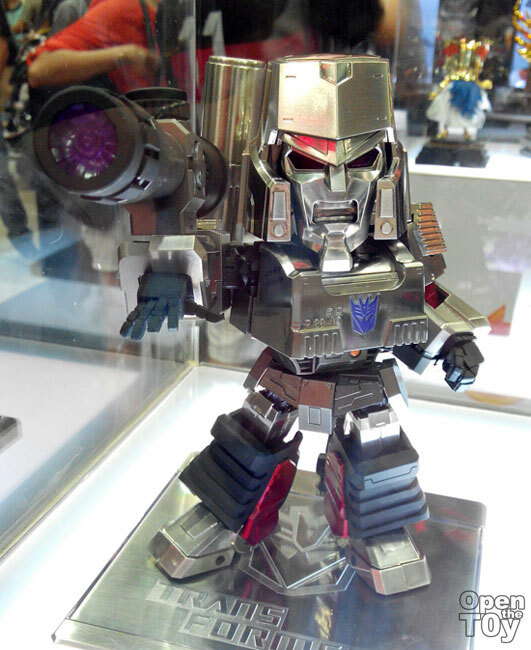 There are bigger size one but still in SD form like this G1 Megatron!! 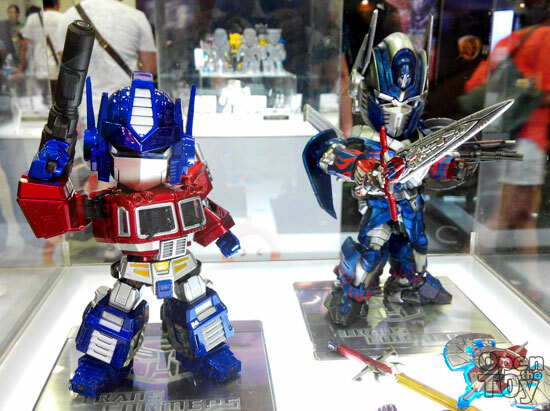 More of G1 Optimus Prime and the movie Optimus Prime! 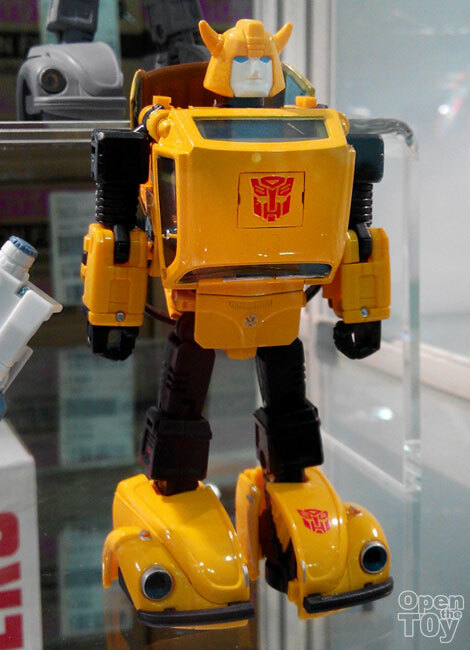 At the event, you can get to see some coming Masterpiece like Bumblebee! 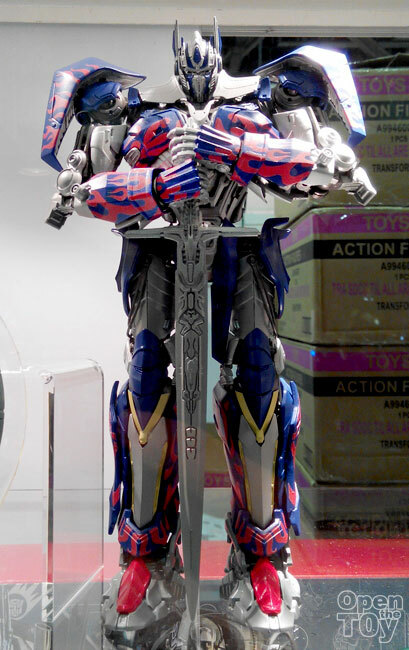 For the first time a preview of the Age of extinction Optimus Prime with trailer releasing in October with a price of SGD $279.90. 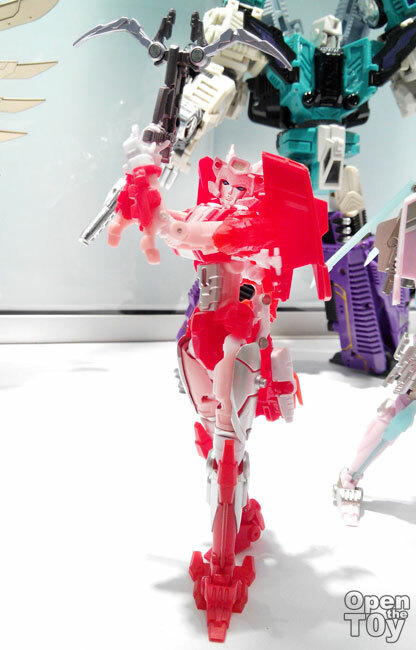 Look at those metallic parts!! 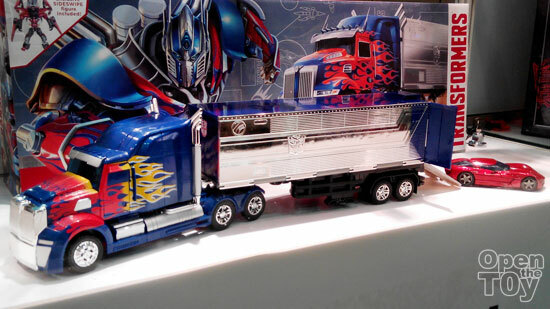 There was a preview TakaraTomy Optimus Prime model kit on display too! 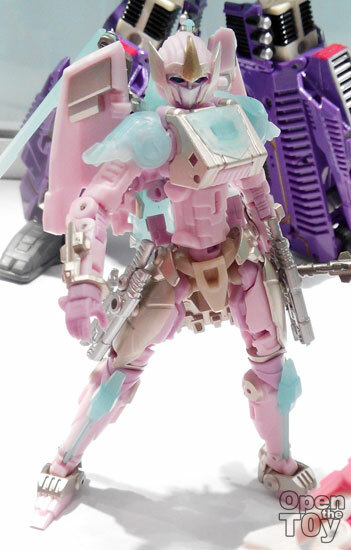 Here are the Mastermind Creations Female Transformers!! 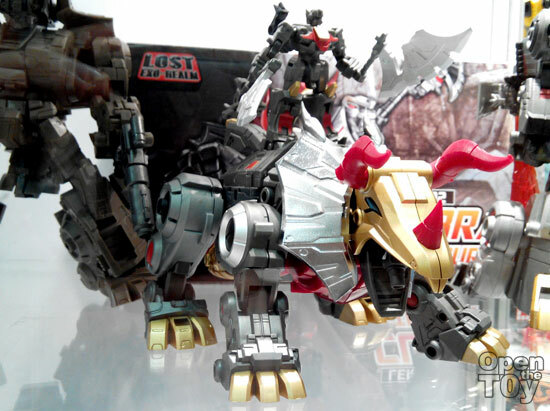 Here are the preview of FansProjects Lost Exo-realm second release of Dino Transformers. 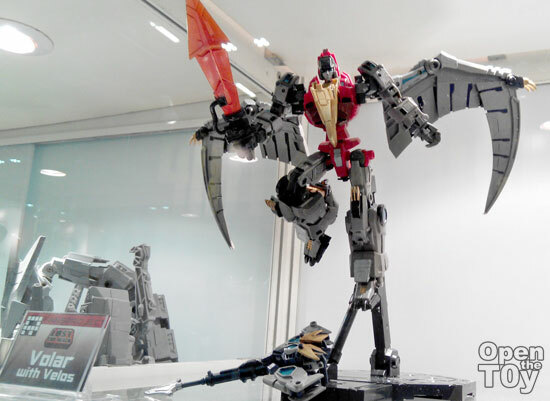 And there is FansProjects Lost Exo-realm third release of Dino Transformers, Volar with Velos. 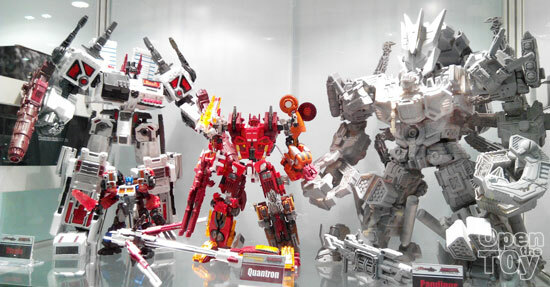 But the most impressive are by Maketoys!! Here is the close up of the detail and the mass of this Pandinus! 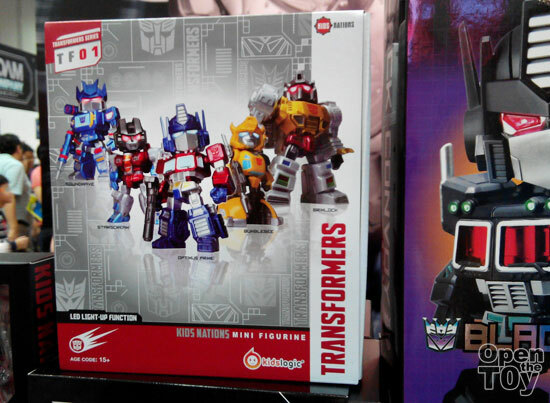 It is certainly interesting to see how outside of Hasbro, these transformers looking toys look so good. 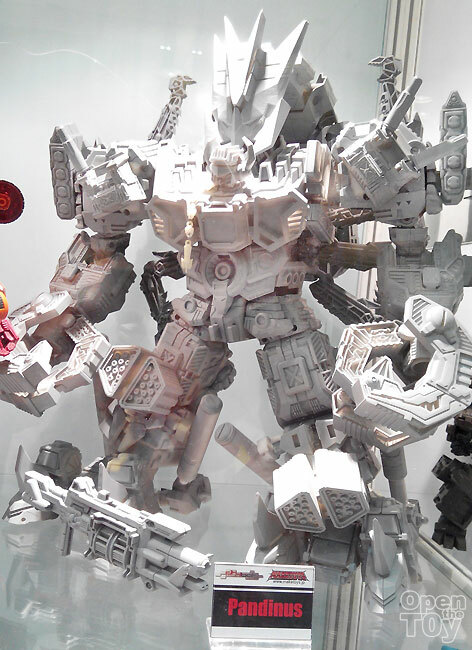 Head down to STGCC today to see for yourself! !